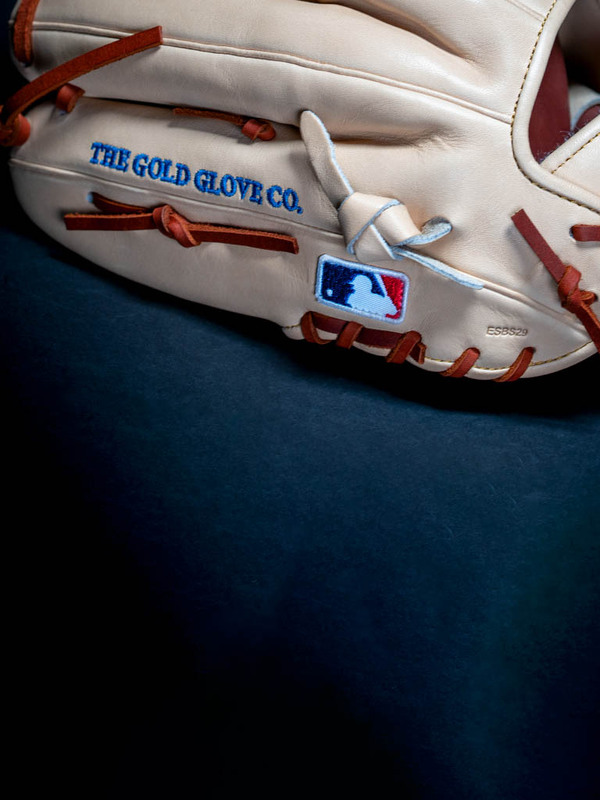 Gold Glove 12.75 in Outfield Glove is rated 4.0 out of 5 by 2. 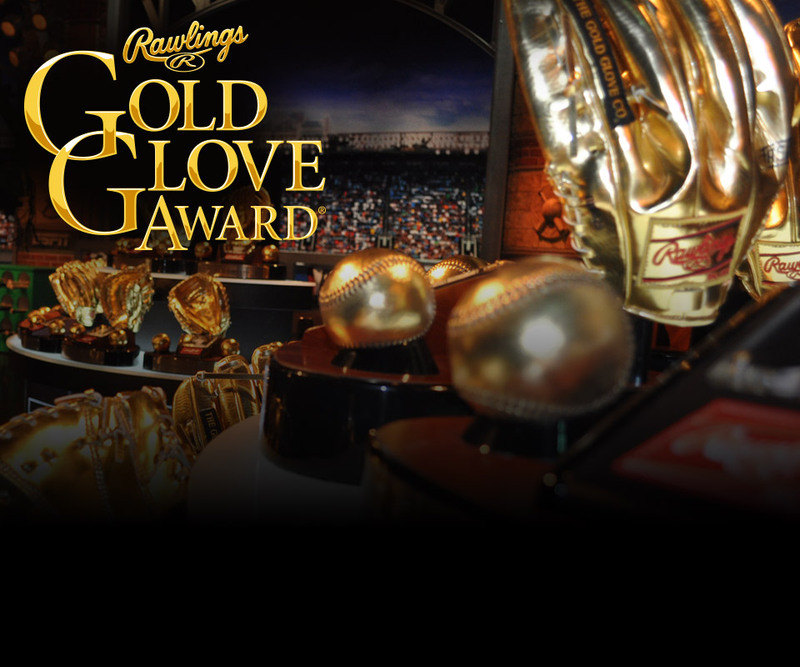 Rated 5 out of 5 by Anonymous from Gold glove Had to buy the Gold glove to see if the $500 glove was better than the heart of the hide and pro preferred that I already own. All three are great gloves and I continue to convince my team to purchase Rawlings gloves. 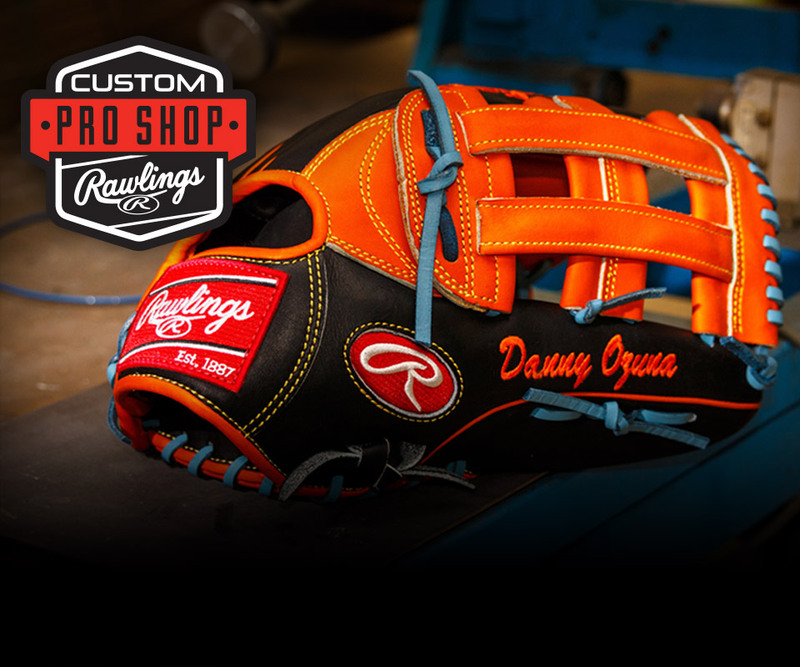 I love Rawlings because of the history of the company and consistency that I see in the leather. Great products, great gloves, great company! Rated 3 out of 5 by Anonymous from bleeding I bought this a couple months ago in blue and keeps bleeding.